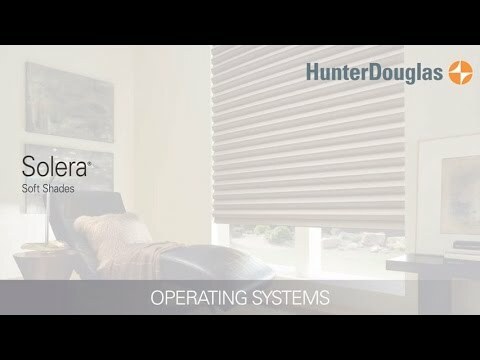 The best way to view our beautiful Hunter Douglas window treatments is to see them in action. 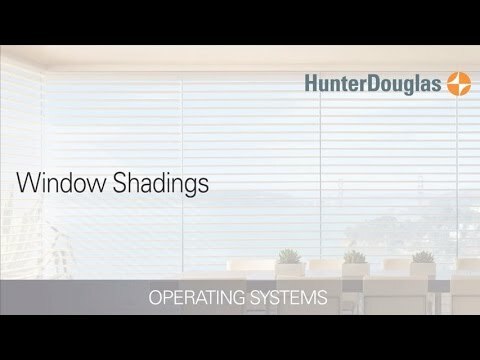 Each blind, shade, sheer shading and shutter has their own unique qualities. Please click on one of the video links to learn more. 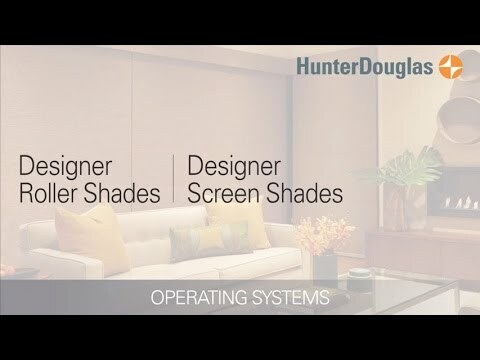 The Alustra® Collection by Hunter Douglas offers exclusive design-inspired fabrics, textures, colors and hardware finishes. 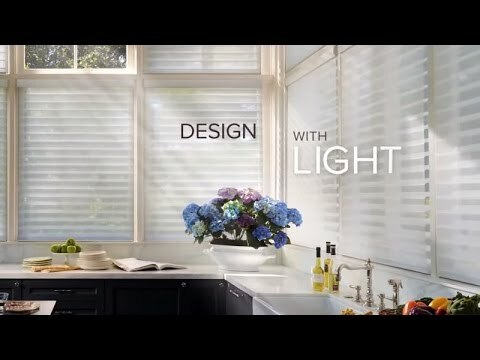 Created to meet the expectations of leading designers and discerning consumers who seek the best in design. 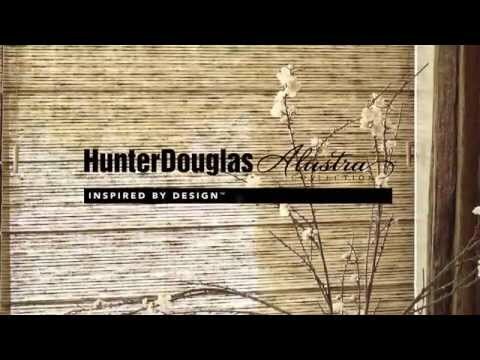 Every element of the Alustra® Woven Textures® Collection is inspired by design. 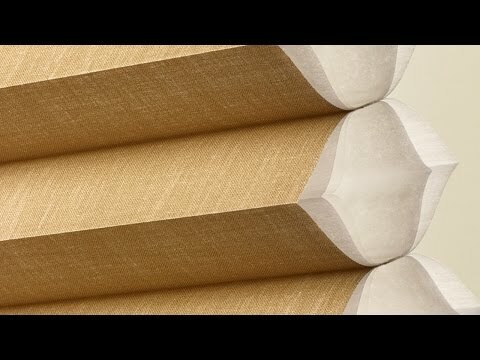 Fabrics are sourced from around the world to create a truly special window treatment. 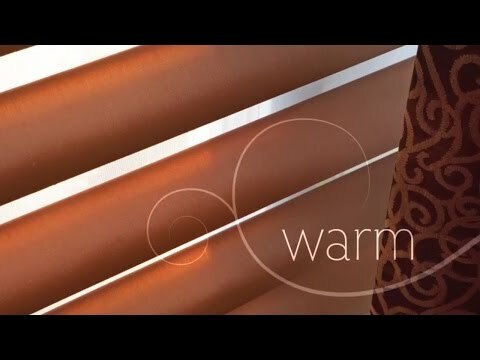 Alustra Woven Textures are available in various shade styles such as Roller Shades, Roman Shades and our Skyline® Gliding Window Panels. 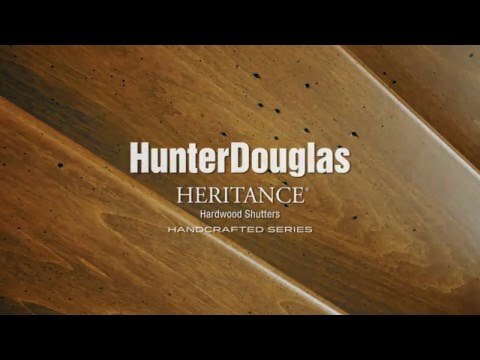 Heritance® Hardwood Shutters are plantation-style shutters crafted from real wood and use dovetail construction for maximum strength and durability. 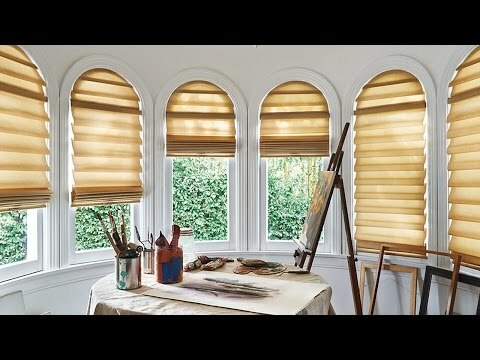 Constructed from a UV resistant polysatin compound, and the exclusive DuraLux™ Finish, Palm Beach™ Polysatin™ shutters are guaranteed never to warp, crack, fade, chip, peel or discolor, regardless of extreme heat or moist conditions. 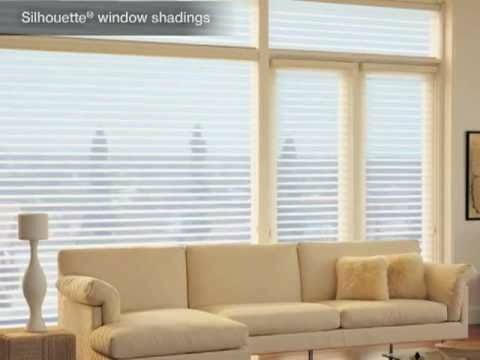 Silhouette® window shadings now offer a room darkening for the first time ever with the Silhouette A Deux™ option. 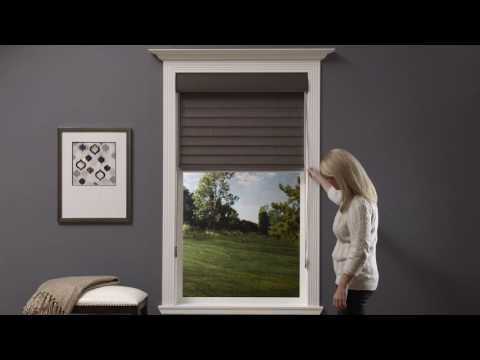 Room darkening is achieved by combining a room-darkening roller shade with a translucent Silhouette shading all in one headrail. 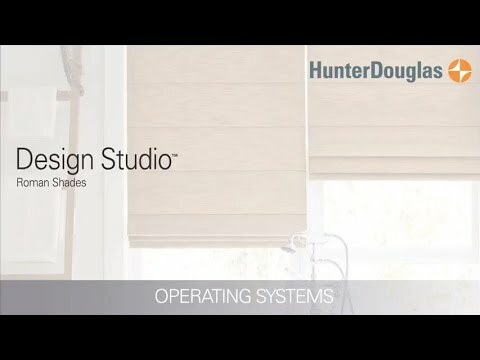 Design Studio™ Roman shades feature over 300 fabrics and color combinations, coordinating decorative tapes and trims, and with a variety of shade and valance styles. 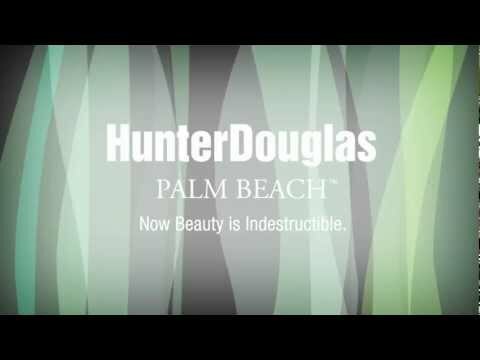 Hunter Douglas honeycomb collection includes the large selection of colors, fabrics, pleat sizes and textures. 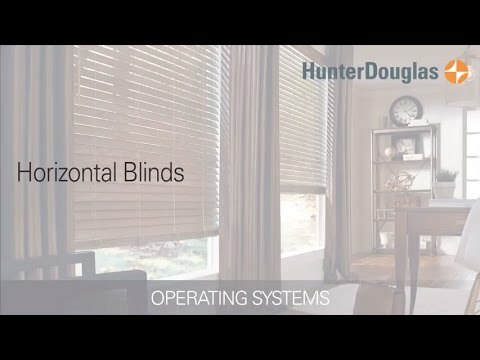 Horizontal blinds are perfect for windows that are taller than they are wide and come in premium hardwoods, durable polymers or versatile aluminum. 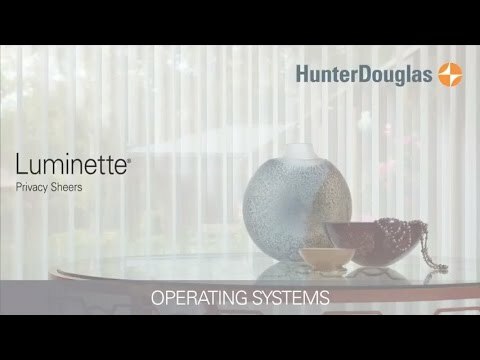 Well-suited for expansive walls of windows and sliding glass or patio doors, Hunter Douglas Luminette Privacy Sheers rotate for infinite degrees of light control. 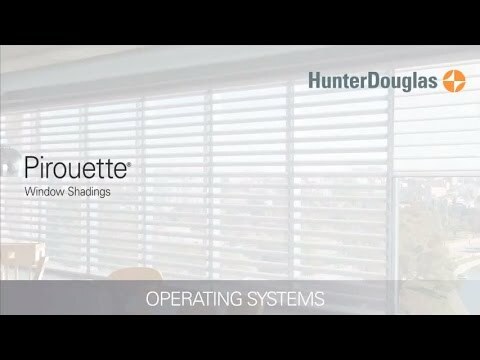 Hunter Douglas Pirouette" Window Shadings are not only beautiful but provide the same privacy and light control as traditional blinds. 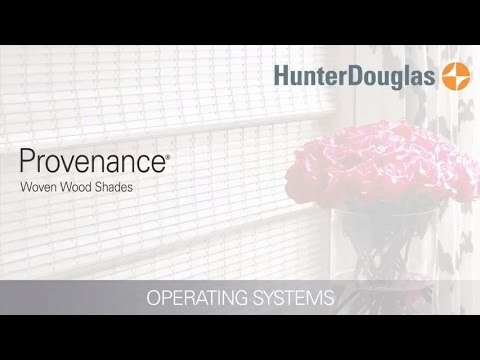 Nature-made Provenance® Woven Wood Shades add dimension to any room, which is perfect for today’s casual lifestyle. 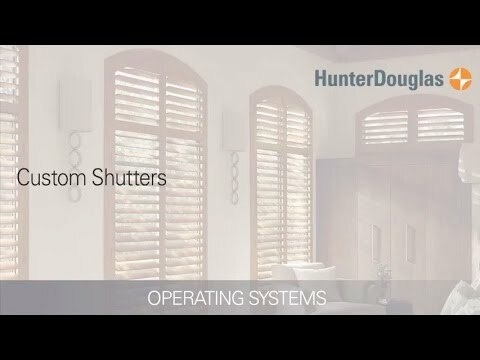 Always in style, Hunter Douglas custom shutters provide superior sun protection, light control and privacy. 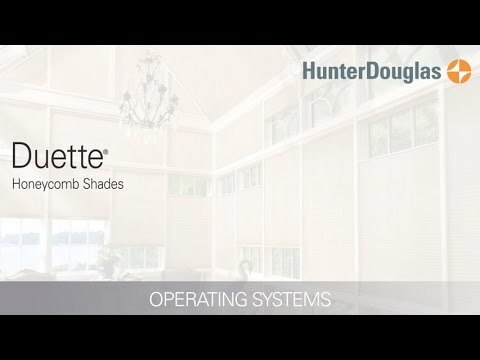 Silhouette® and Nantucket™ Window Shadings feature the Signature S-Vane™ that magically floats between two sheers and diffuses harsh sunlight. 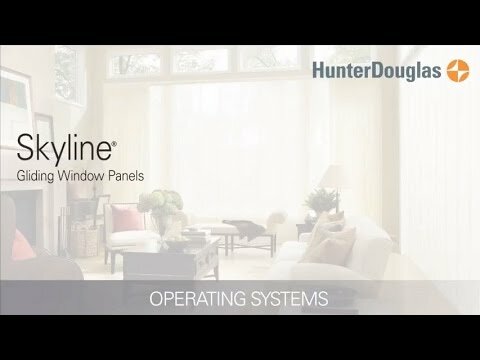 With clean lines and a sleek modern look, Skyline® Gliding Window Panels offer the perfect solution for large windows. 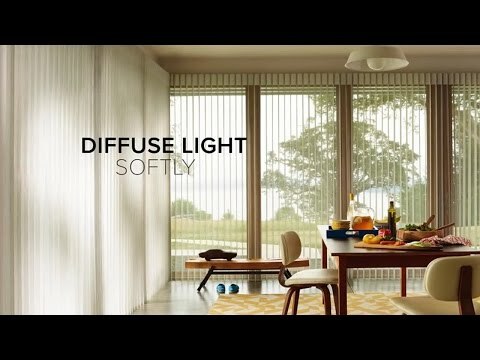 Solera® Soft Shades feature a unique cellular construction and a complete fabric selection in modern colors, textures and patterns. 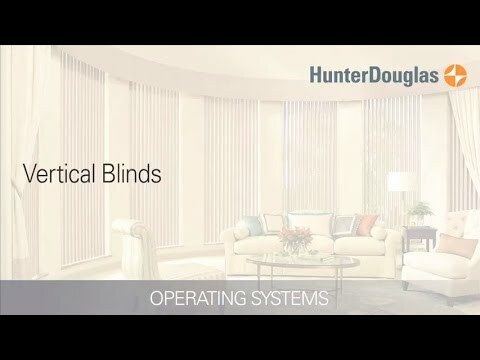 Vertical blinds are perfect for sliding and patio doors and come in sheer, woven and room darkening fabrics, as well as vinyl, faux wood, genuine wood and aluminum. 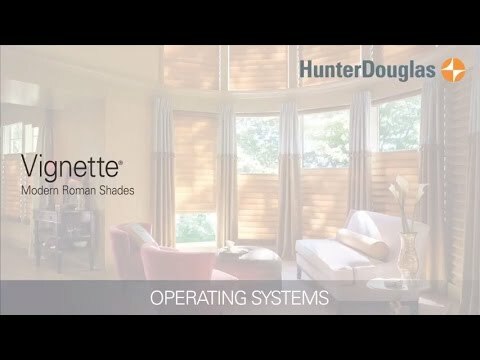 An update on Roman shades, Hunter Douglas Vignette® Modern Roman Shades feature consistent folds and no exposed rear cords.